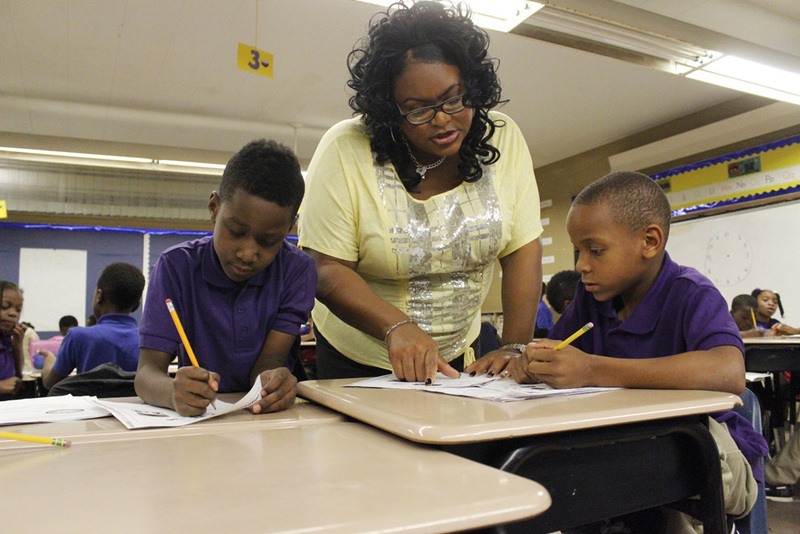 Rene Lewis-Carter reassigns employees to serve as test coordinators at each of its schools. AC Executive Director of Instruction Faydra Alexander is leading the network’s testing strategy; and all test coordinators, including those who have previously served in that capacity, are receiving extensive training to support their role. 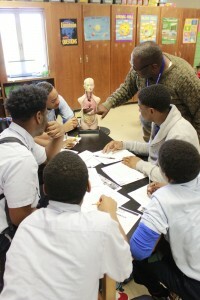 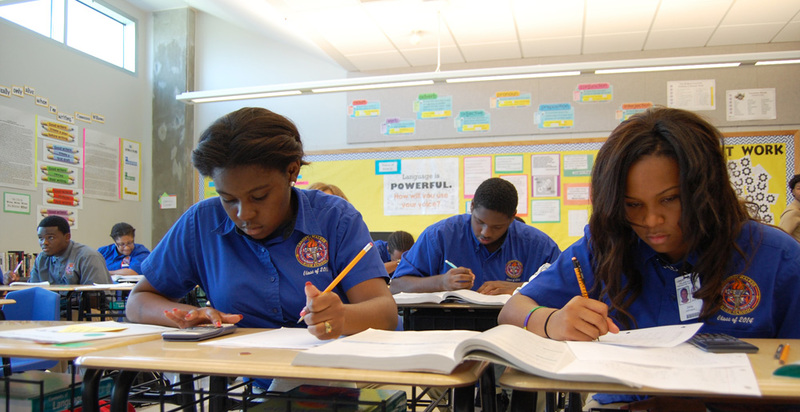 At each campus, teachers and students are preparing for upcoming Louisiana standardized tests, LEAP and EOC, which are scheduled to begin on April 25, 2016. 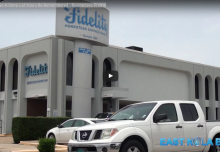 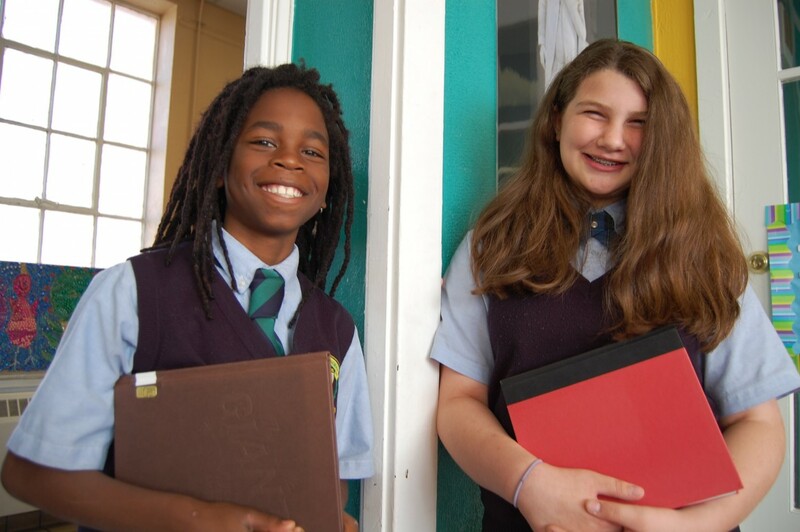 With a mission to deliver and support academic excellence, Algiers Charter is the largest independent Charter Management Organization in the Gulf South. Today, Algiers Charter serves over 4,300 Pre-K through 12th grade students on six campuses. 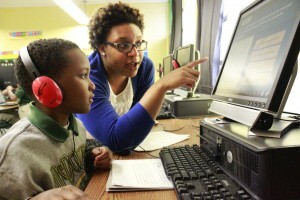 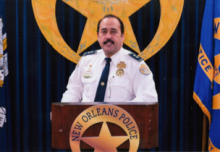 For more information about Algiers Charter, visit www.AlgiersCharter.org. 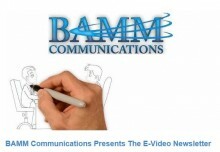 BAMM Communications, LLC is a partnering Public Relations and Marketing agency for Algiers Charter. 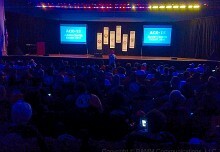 For more information about BAMM Communications, visit www.BAMMCommunications.com.